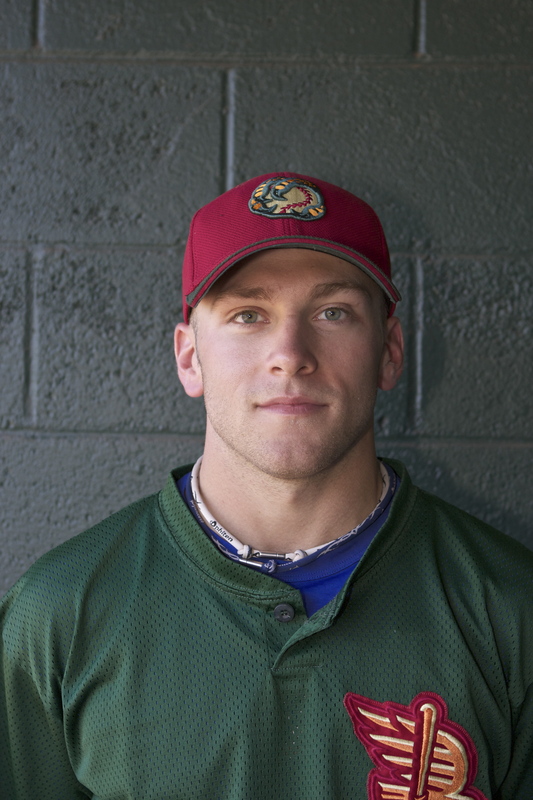 The Boise Hawks second baseman has a love for spicy food, and while some people can’t handle the heat, LePage will ask for seconds. When LePage was a kid, he discovered his palate for spice on accident. Ever since then, he can remember having the taste buds to handle some of the hottest spices out there. Recently at Flying Pie Pizzeria, LePage was able to down two pieces of the famous habanero pizza without even breaking a sweat. With taste buds like that, it’s hard to imagine if there is anything that makes LePage flinch. After taking that challenge, the habanero pizza was nothing for LePage. “I’m not a big pizza guy but if I were to go back there, I would probably order that pizza every day. It wasn’t that hot but it tasted great and it is something I would eat every time, not just for a challenge,” said LePage. Not all spicy food out there is so hot that it has you running for the hills. Sometimes something as simple as jalapeno peppers can give you some spice, but offer some great taste. “I really like jalapeno peppers. I usually put them on my burgers, and I also put hot sauce on just about everything except salads or fruits. My whole life I have moved from flavor to flavor,” said LePage. LePage has even gone through phases when it comes to his personal preference. “I started out with Texas Pete’s then moved to Louisiana Hot. I am currently on a Tabasco binge. It’s funny because four years ago it was hot to me and now, I can barely taste it. I think it is getting worse and pretty soon, I’ll probably be eating ghost chilies for fun,” said LePage. When it comes to being able to fulfill his appetite, LePage enjoys everything. From Mexican food to throwing on some Tabasco on pasta, LePage enjoys kicking it up a notch. “Mexican food is always pretty good because they have real salsa that they put in the burritos. I appreciate real salsa more than the bottled salsa,” said LePage. If the food is too hot to handle, there are always some good remedies to calm down your taste buds. Not that LePage ever needs those. LePage’s grit and never say die attitude have made him a fan favorite in Boise. In the challenge of spicy food vs. LePage, it wouldn’t be wise to bet against LePage! What does it take to eat something that is equivalent to 5 pounds of jalapeno peppers? It’s a whole lot of guts, and four Boise Hawks’ baseball players who were willing to do battle with the hottest pizza known to man! On Friday, August 13th Micah Gibbs, Pierre LePage, Kyung-Min Na, and Elliot Soto decided to take on a pizza that is revered and feared in Boise; the habanero pizza at Flying Pie Pizzeria. The habanero pizza has been featured on shows like “Man vs. Food,” and is one of the spiciest pizzas that you will find. It’s a delicious blend of cheese, black olives, chicken, and of course; habanero peppers. But what makes this pizza unique is that Flying Pie only uses the freshest habanero peppers, which is why this pizza is only offered in the month of August. The single habanero pizza uses six habanero peppers. To put this in perspective, the heat equivalent of six habanero peppers is 5 POUNDS of jalapeno peppers! If you are feeling adventurous and want to try the double or the triple habanero pizza, the heat equivalent would be over 10 and 15 pounds of jalapeno peppers! That’s a lot of spice for one body to handle. 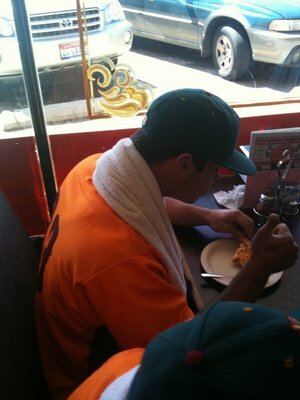 Our players took on the single habanero pizza and once you watch the video, you will see why. Veterans like Gibbs and LePage had no problem tangling with the beast; they pretty much made it look easy. Soto also downed his with little to no problem, but I haven’t seen him sweat like that since it was 95 degrees on game day. For Na, the habanero pizza was a bit of challenge. 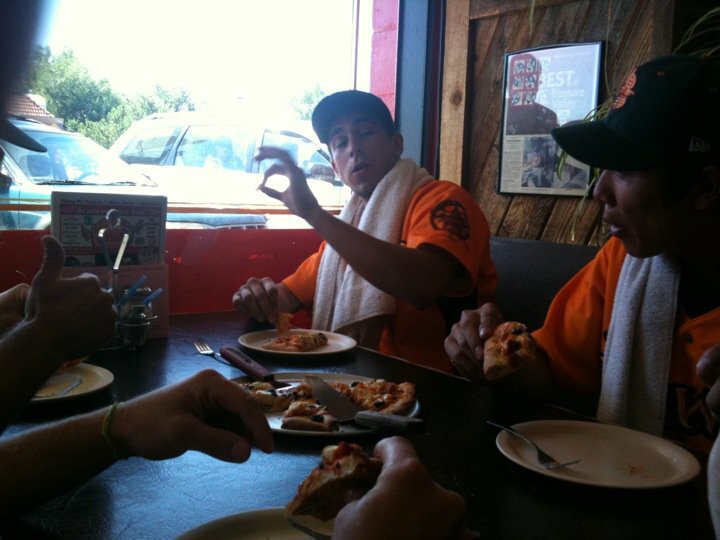 But he was able to pull it off and the four were able to finish an entire habanero pizza! When asking them how the experience was, they had this to say. “I feel great. I really enjoy spicy food, so it wasn’t that hot for me personally. I want to come back at some point and try the triple habanero pizza,” said LePage who was the first Hawks player to finish his part of the habanero pizza. “I think it was more oven hot than anything, so that was really the toughest part of getting it down. I sweated a little bit, but I usually sweat with everything. The pizza is definitely good, that’s for sure,” said Gibbs. “The taste of the pizza was really good. It was hot, but I think I want to do the triple habanero sometime. 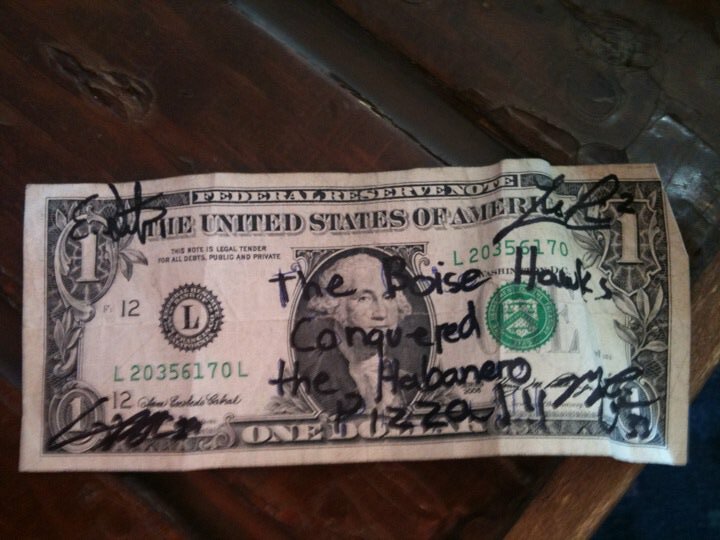 I actually like habaneros more than jalapenos,” said Soto. “I like hot food, but this is very hot! My stomach hurts now (laughs),” said Na. The link for the video is below. Hope you enjoy it and check out the habanero pizza at Flying Pie Pizzeria. 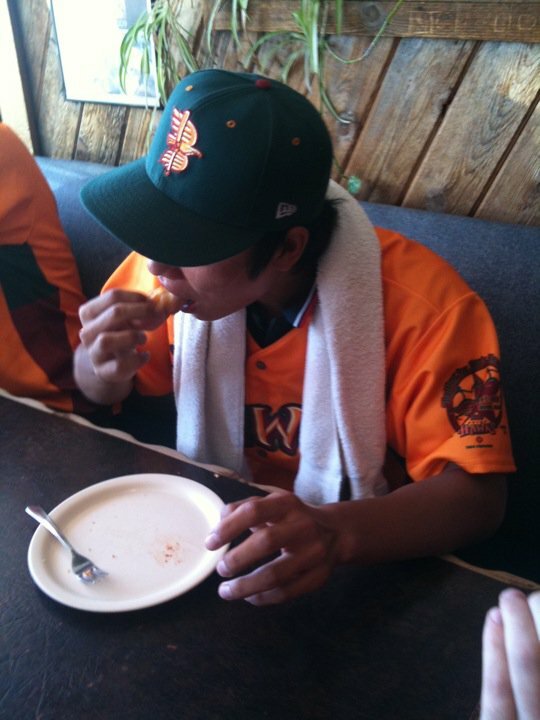 In order to maintain consistent productivity on the field, diets are something that the organization has focused on at the minor league level. That, along with proper weight training techniques, have been key components that the staff has emphasized. One of the things that makes the Chicago Cubs unique is that they have a really good relationship with their players. Developing better communication with the players makes prehab and other duties easier. The Hawks deal with a lot of players as soon as they graduate college. One of the main goals is to keep them healthy, but help them get adjusted and in the “big league” frame of mind. One of the other duties with an athletic trainer is setting up travel arrangements and incorporating new players into the fold. “Trainers deal with some of the unseen things. When new guys come in, we show them ropes and set out expectations. 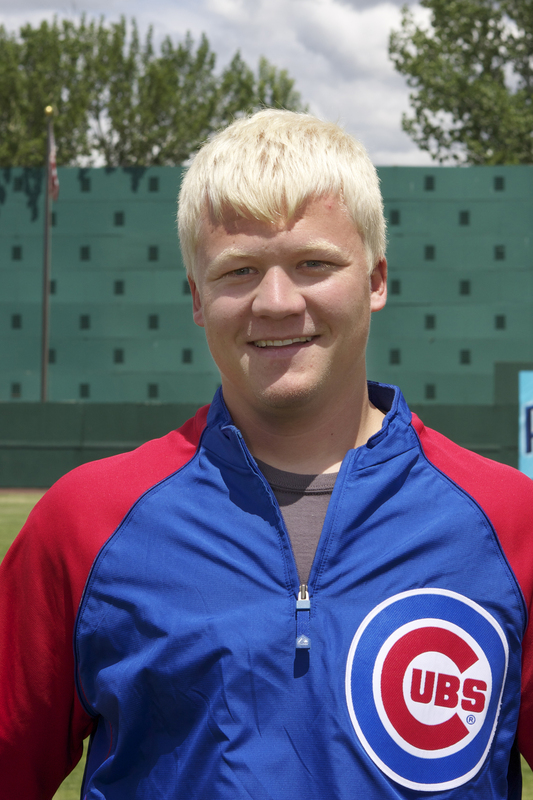 This helps build trust because this is new for a lot of guys that come here and professional baseball is very different from collegiate baseball,” said Larson. 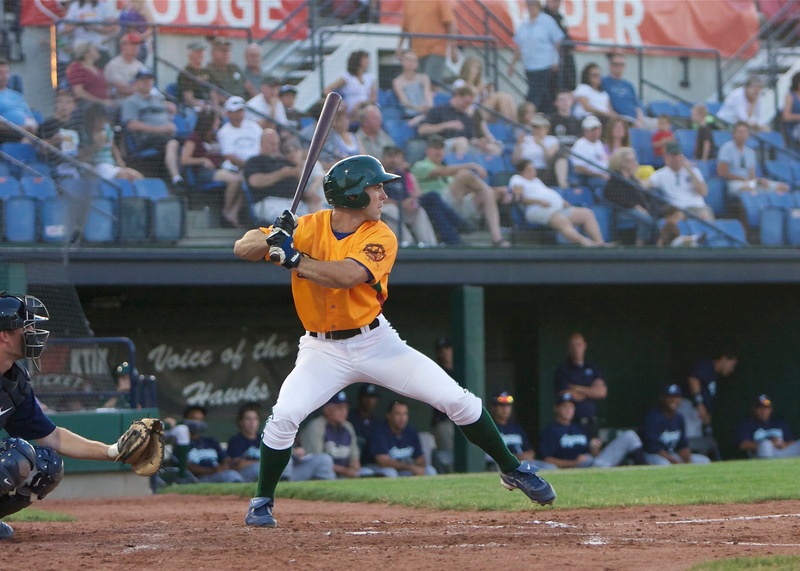 One of the interesting aspects of minor league baseball is the fact that all of the players are competing with each other to advance to the next level. The competition is a good thing, but it can force some players to try to play through pain. If the staff is successful at helping a player manage his health and maximize his potential, there is a lot of reward in watching that player shoot through the ranks. 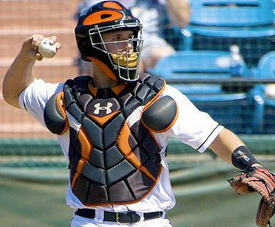 But like the athletes, the ultimate goal in this profession is to advance to the major league level. “The most rewarding part of this job is seeing the guys advance through the levels. Two years ago we had Andrew Cashner here and now he is in the big leagues. It’s satisfying to see a guy that you worked with advance whether it’s Daytona or Peoria,” said Chiang. “I just enjoy watching the guys play baseball everyday. This has been my first year with the team and I have enjoyed it,” said Larson. Even a minor league coordinator has aspirations of making it to the majors, which is one of the hardest things to do. With only 30 spots out there, it’s even tougher to be an Athletic Trainer or the Strength and Conditioning Coach for a big league team. The team has had four guys go to the DL, with two of them already coming back from injury and getting promoted. Given the hands they are in, it’s obvious why they made a quick and successful recovery. With guys like Chiang, Jarrow, Larson, and Sharpe, the players are in good hands from a physical stand point. Once the talent begins to gel, ending that World Series Title drought is a definite possibility. 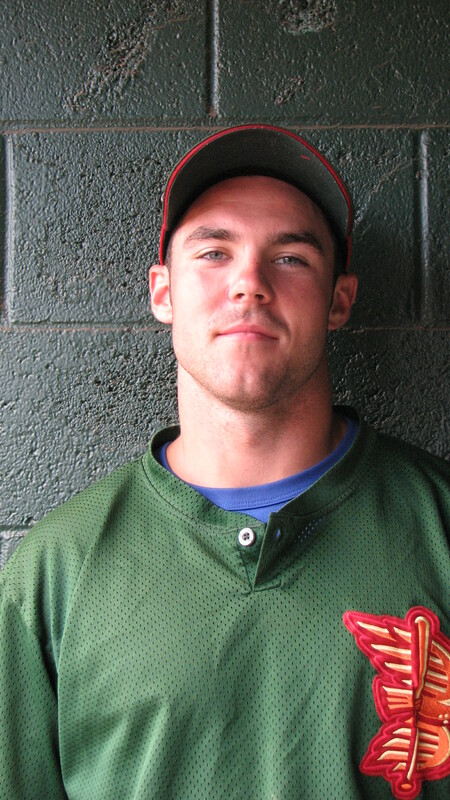 It’s not an easy job keeping an athlete healthy, especially a minor league baseball player. Between the the intense 76 game schedule, the blazing heat of summer, and a diet that contains a lot of fast food, there are plenty of obstacles that stand in the way. But for the individuals that I interviewed, it’s just another day at the office. The Chicago Cubs have a staff dedicated solely to the health and wellness of the players both in the major and minor leagues. Yi-Chang Chiang, Doug Jarrow, A.J. 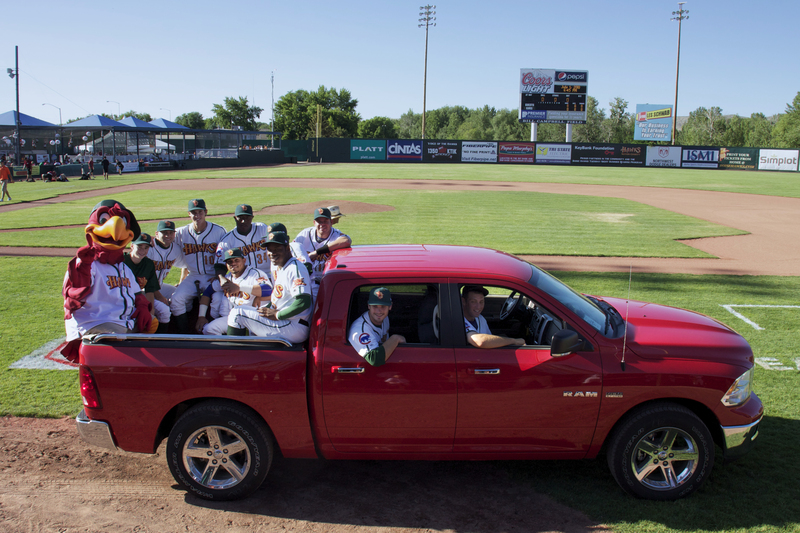 Larson, and Justin Sharpe are some of the faces you don’t see often but are responsible for keeping the Boise Hawks as physically fit as possible. The process of becoming a Trainer or a Strength and Conditioning Coach is one that takes a ton of education and love for the game. Chiang started out as an intern, but earned a full-time position this season. Aside from the education, Chiang also sites a passion for the game is critical when working in baseball. “During the season you go non-stop, every single day. 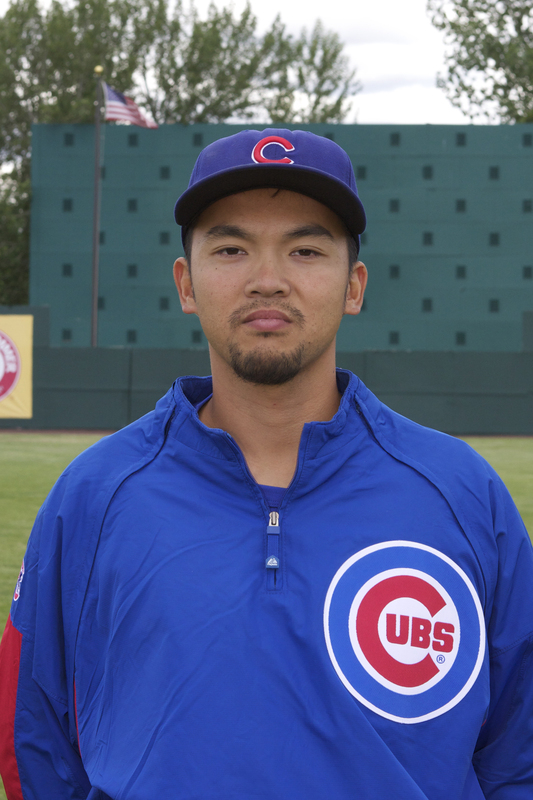 You really have to have a passion for this job because for eight months out the year, you are taken away from your family and friends,” said Chiang who was been in the Cubs organization for three seasons. 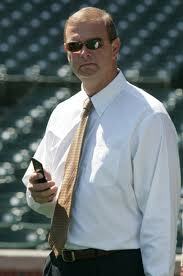 The Cubs, like many organizations, have coordinators who are in charge of the entire minor league system. Sharpe is the Minor League Athletic Training Coordinator for the Cubs and Jarrow is the Minor League Strength an Conditioning Coordinator for the Cubs. Contrary to popular belief, this is a position that has only evolved within the last six years. 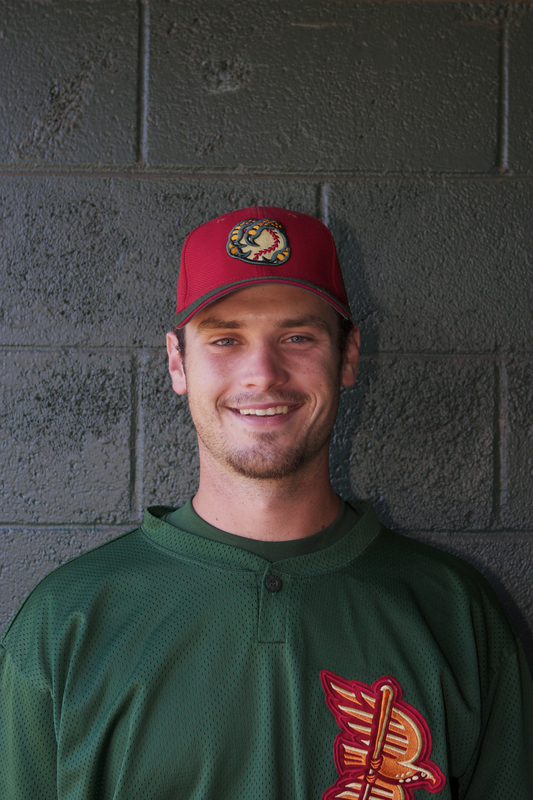 For Jarrow, it has been a journey that started since he played baseball as a kid. One of the biggest responsibilities for these men is to maintain the players health and prevent injuries from happening. “When people think about this role, they think it’s only abut the weight room. We try to keep them healthy and put the players in a position to succeed. 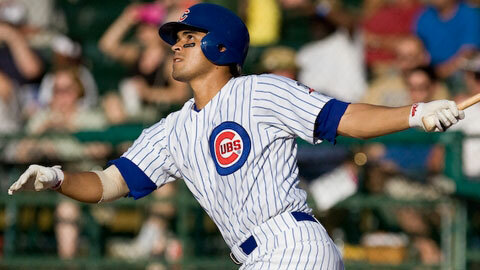 Baseball is a grind even in the short-season, where you only have 76 games,” said Chiang. “A lot of my duties center around maintenance and keeping up with injuries. We work to keep the small injuries from not becoming bigger problems,” said Larson. From Sharpe and Jarrow’s standpoint, it’s all about making sure the system runs as well and efficient as possible. They are also in charge of making sure the athletes maintain their health and recover from injuries, while looking long term and not short term. Check back for part 2 of this installment! The first-half of the 2010 season was memorable in a lot of ways. 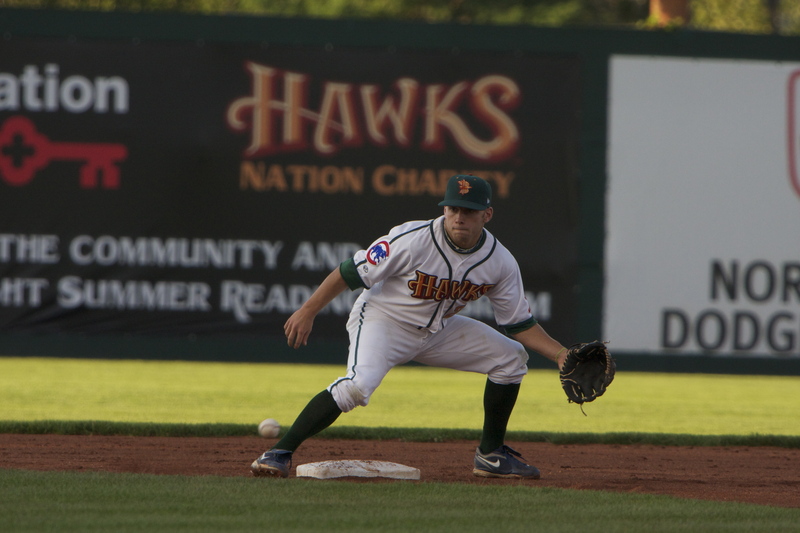 The Boise Hawks set some personal records, made national news, and made an impact on the community. Like most journalists, I always have my digital voice recorder handy. 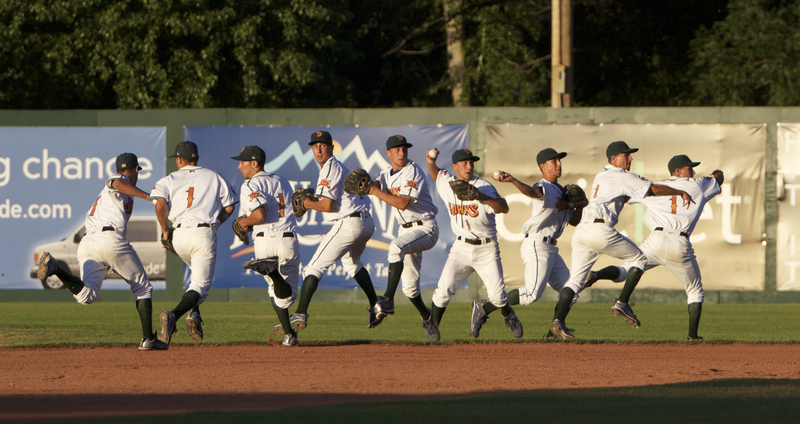 Over the course of the first-half of the season, I was able to catch some pretty funny quotes from former and current Boise Hawks players. Here’s a list of some of my favorites. Hope you enjoy them! Former Hawks OF Runey Davis on his 4th of July memories. Former Hawks RHP Corey Martin on his 4th of July memories. LHP John Mincone on making ESPN SportsCenter’s “Top 10 Plays”. LHP Eric Jokisch and his reaction to being drafted by the Chicago Cubs. 2B Pierre LePage on career advancement with the Cubs. Former Hawks OF Matt Szczur on life with his host family. RHP Aaron Kurcz on the living conditions (host families) in Boise. 2B LePage on the misconceptions that people have about minor league baseball. 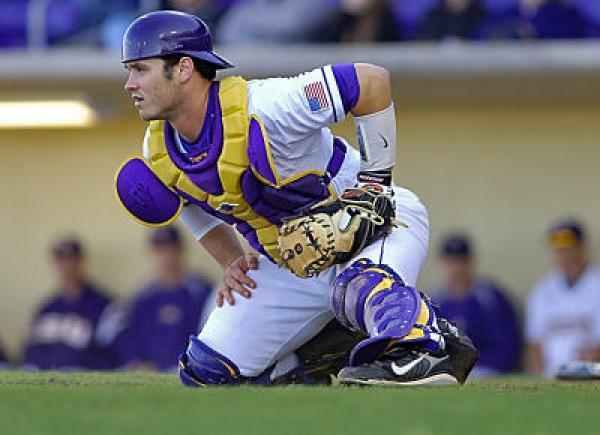 Jokisch on the transition from high school to college baseball. 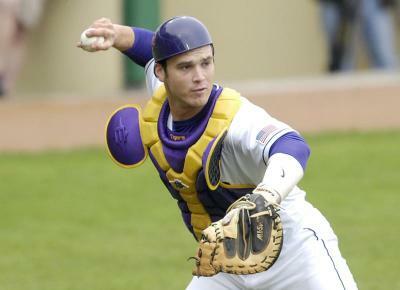 “Matty Ott set LSU single-season saves record in 2009. In his first appearance, which wasn’t a save situation, I could tell he was kinda nervous,” said Gibbs. “I tried to calm him down as much as I could with words, but I could still tell he was nervous. As I was jogging back to home plate, the “Chicken Dance” was playing. So I was like “why not” and I got behind home plate and started doing the “Chicken Dance”. C Micah Gibbs reflecting on his playing days at Louisiana State University. Corey’s post-game reaction after giving up a home run on July 3rd. Hawks Manager Jody Davis on A.J. being a possible “bad luck charm”. LePage’s reaction to LHP Austin Kirk buying the iPhone 4. Jody Davis on 3B Brandon May being responsible for 4 consecutive beer batters in Eugene. Me asking Hawks OF Jesus Morelli to translate to someone who speaks English. Hawks Director of Sales Andy Simon assessing my “dating life” (or lack there of). C Gibbs talking about winning the 2009 College World Series. Hawks Pitching Coach Jeff Fassero on his memories of Lou Pinella. 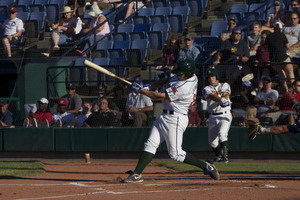 2B LePage on a drawing a bases-loaded walk to beat Spokane on July 19th. Thanks to Hawks photographer Scott McDaniel for the photos! been extremely impressive, as he has recorded a hit in 16 consecutive games. The secret to the success? It comes down to good old-fashioned work. where we didn’t get many hits, they don’t really put a ton of pressure on us. is batting .312 on the season. collecting 10 or more hits in six of their last seven games. 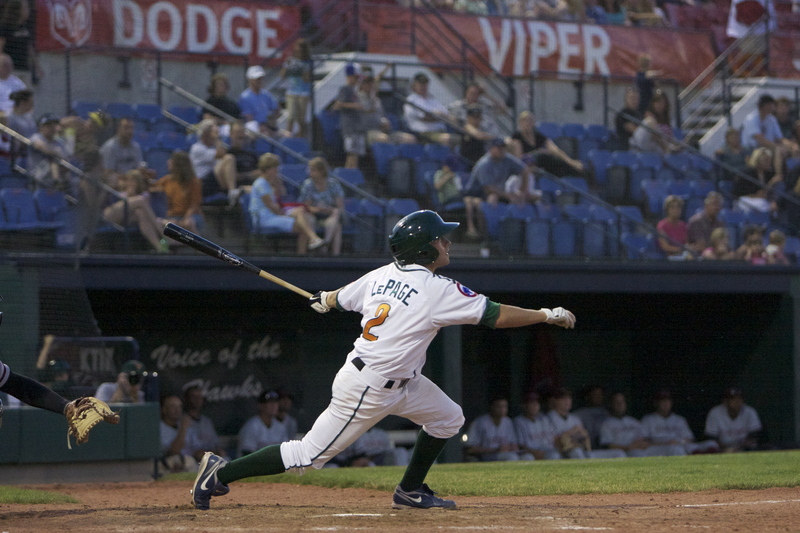 it up on defense,” said LePage, who is batting .352 on the season. success has not stopped, as he is hitting .386 on the season. 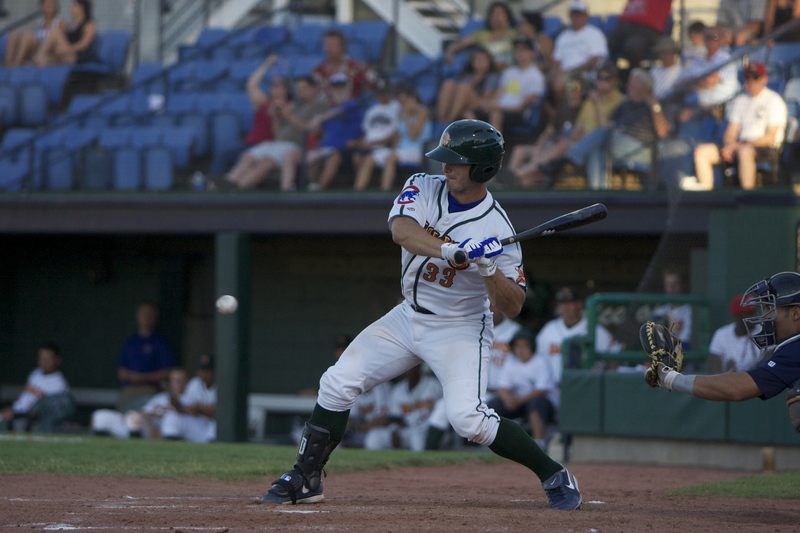 and make it a great at-bat,” said Szczur. 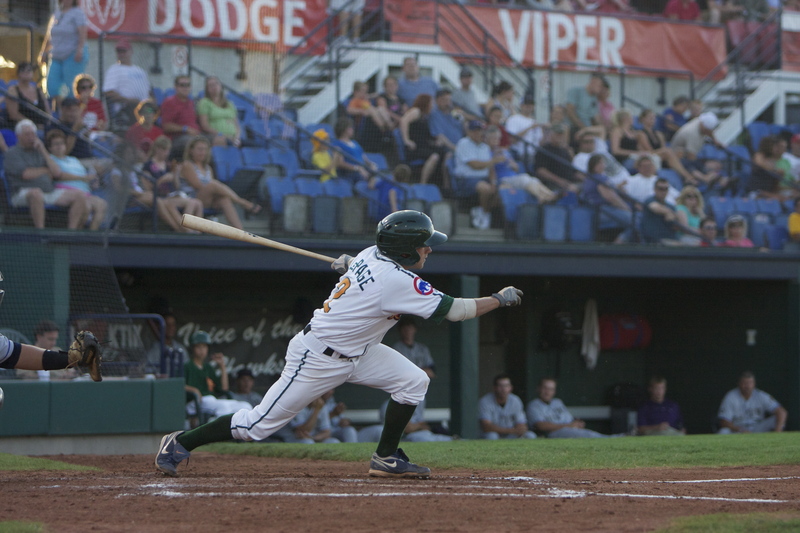 place in the Northwest League East Division. have a good chance to win,” said LePage. down by one run or five, we have to battle every day,” said Jones. game out of it,” said Szczur. that the Hawks won a Divisional Title. It’s not easy moving from life as you know it and going to a place (that’s kinda in the middle of no where) and starting a career. It’s even tougher when you 18 to 22 years old and trying to accomplish this. 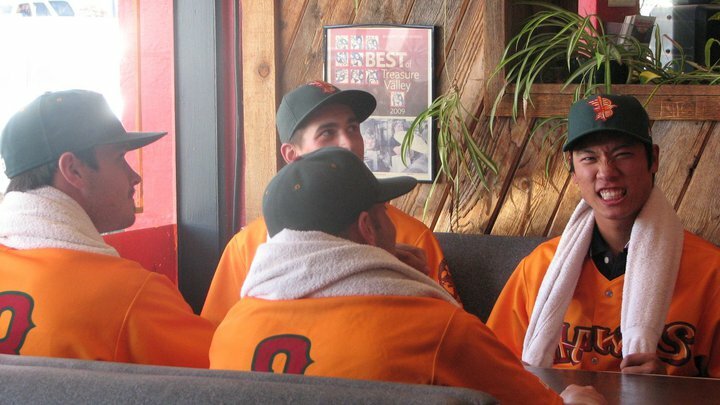 I had a chance to sit down for a round-table discussion with six of the Boise Hawks baseball players and talk to them about life as a rookie. In this interview we look at the transition from college to the pros, life with their host families, and we even discuss life after baseball. The six players I sat down with include 2B Pierre LePage, SS Elliot Soto, OF Matt Szczur, LHP Eric Jokisch, RHP Aaron Kurcz, and C Micah Gibbs. Does the professional game move faster or slower than college? How has the transition been from aluminum to wooden bats? Do you plan on going back to school and getting your degree? 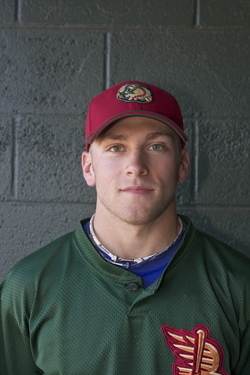 When you told your friends and family that you were a professional baseball player, did they have any misconceptions? What’s your biggest area of opportunity in terms of your game? What do you plan on accomplishing before you leave Boise? 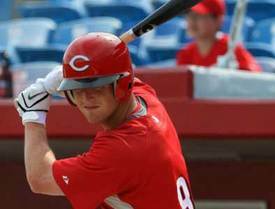 Does the baseball community, both major leagues and minor leagues, over-value stats? What has been the tough transition; high school to college or college to professional?